Many of these albums are available digitally for the first time. If you’re a Prince fan and an Apple Music subscriber, today is your lucky day! That’s because the Prince Estate and Sony’s Legacy Recordings have released 23 of the Purple One’s albums, covering the latter half of his career, on streaming services. The releases cover albums originally issued between 1995 and 2010. 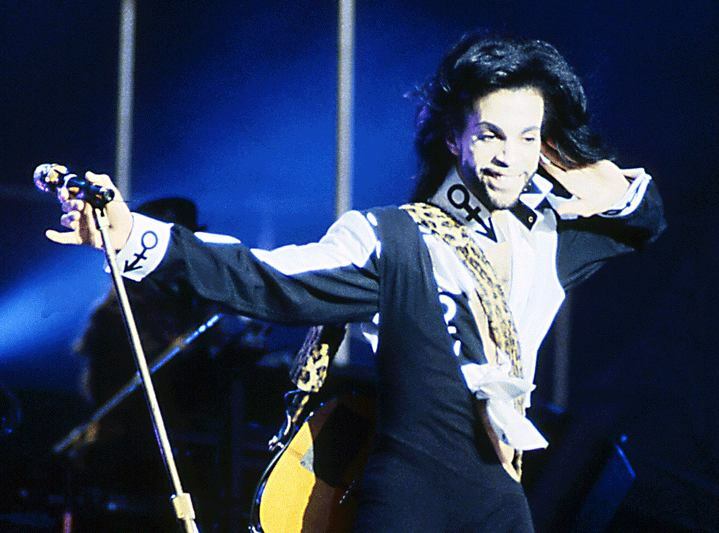 These include the likes of “The Gold Experience,” “3121,” “Rave Un2 the Joy Fantastic,” and a 37-track compilation called “Prince Anthology 1995-2010.” Many of these albums are available digitally for the first time. The albums are available to listen on all major streaming music services, including Apple Music and Spotify, the two most popular options. Many of Prince’s classic albums, distributed by Warner Music Group, are already available online. Going forward, the Prince Estate and Sony plan to eke out additional Prince albums as the take over distribution rights. Starting in 2021, this will include music he recorded from 1978 to 1996. This will include the albums “Prince” (1979), “Dirty Mind” (1980), “Controversy” (1981), “1999” (1982), “Around the World in a Day” (1985), “Sign ‘O’ The Times” (1987), “Lovesexy” (1988), “Diamonds and Pearls” (1991) and “[Love Symbol]” (1992). Prince had a complex relationship with streaming services. In 2015, he pulled his songs from streaming services, in favor of Jay Z’s Tidal service.